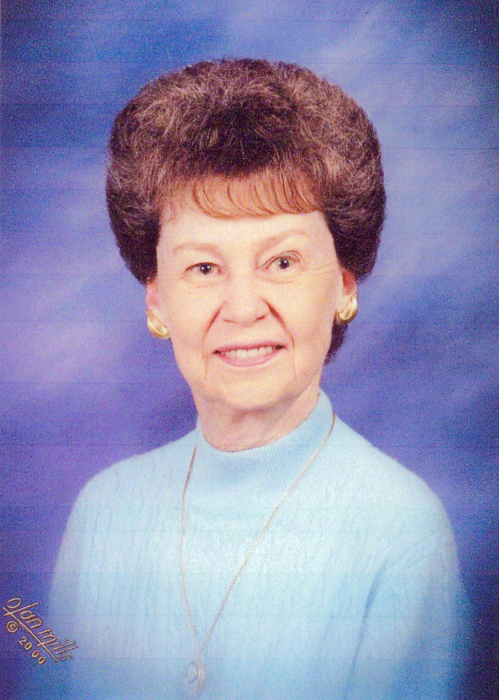 Obituary for Patricia Ann Dallmann | Price Funeral Chapel, Inc.
Pat passed away at home on January 14, 2019. She was 83. She was born in Buxton, N.D. to Harry and Theresa Silver. After graduating high school in Marysville, CA she attended San Francisco State University where she earned her teaching credential. She taught first grade at Pedro Valley. She met David and they married on June 18, 1961 and resided in South San Francisco until David earned his engineering degree. They moved to Sacramento in 1964 where Pat continued teaching at Wyda Way School and David worked on aerospace programs at Aerojet and Douglas Aircraft (which became McDonnell-Douglas). At the completion of testing Saturn rockets at McDonnell-Douglas in 1970 David accepted a transfer to the Kennedy Space Center, FL to join NASA’s Apollo launch team and the family relocated to Titusville, FL. At the completion of the Apollo program in 1975 David accepted an offer to return to Aerojet in Rancho Cordova and the family returned to California and settled in Citrus Heights. Pat is survived by her husband, David, 57+ years, daughter Jennifer (Todd), son Greg (Linda), Sister Kay Silver, mother Theresa Silver and grandchildren Jarrod, Jordon, Kezziah, Michael and six step grandchildren. Services will be held on Saturday, January 26, 2019 at 11:00 at Lutheran Church of the Ascension, 7607 Garden Gate Drive, Citrus Heights, CA.